This is one of the best articles I have read on Christian singleness. 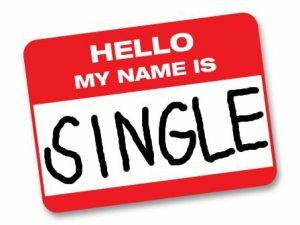 Many of my single Christian friends are wasting their single years. Don’t be like them. 1. Fix your eyes on Jesus. Thriving in singleness happens by fixing your eyes on the One who is sinless. Set your affections on Jesus and behold him for all that he is (Hebrews 12:1-2). 2. Beware of the idolatry. A significant other is a good thing, but it becomes a bad thing when you turn it into a god thing. Making anything more important to you than God is idolatry, and I’ve seen many Christians do this with their significant other once in a relationship. Avoid that pitfall. 3. Don’t worry about compatibility. The purpose of marriage is not compatibility, but conformity: to conform you more and more into the image of Jesus Christ (Romans 8:29). Click here for further elaboration on this point.